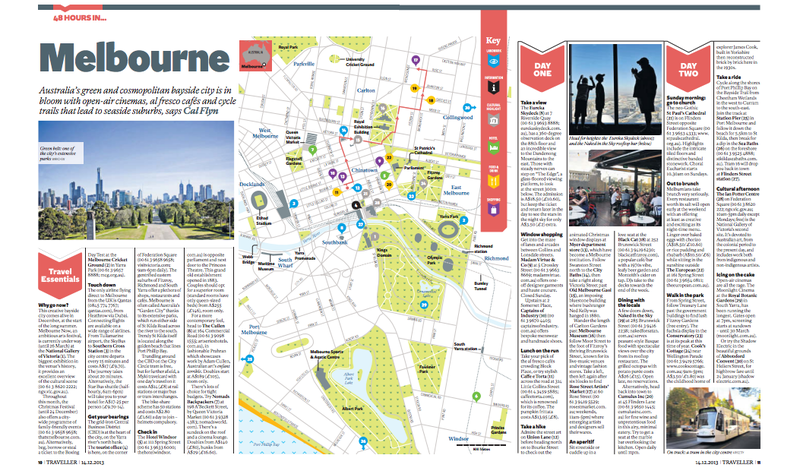 I’ve been in Australia this month to do some research and took the opportunity to explore Melbourne for the ’48 hours in…’ slot for The Independent’s travel section. What an excellent city – brunch, beach, sun, galleries, bikes, artists’ markets, cocktails on rooftop terraces. Top recommendations: brunch in the sun at The European (opposite parliament), swim in the sea baths in St Kilda, then head to Cumulus Inc for supper & fine wine. Full text is available on the Independent’s website here, or after the fold. I’ve recently returned from a trip to Baku, the capital of Azerbaijan. 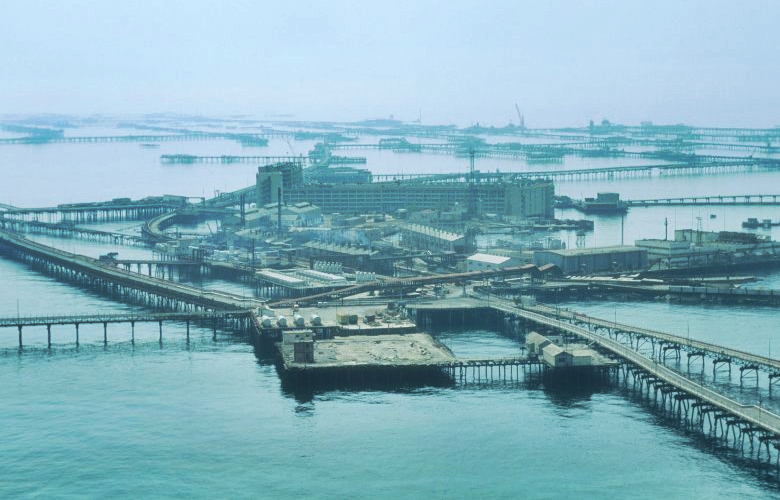 This is the first of a couple of articles I wrote during my trip, a piece for the New Statesman, which contrasts two island utopias off the Caspian coast: one a 1940s Soviet city on stilts for oil workers, the other a fantastical series of new artificial islands inspired by capitalist Dubai. Azerbaijan is a newly oil-rich state, which gained independence in 1991 after the dissolution of the Soviet Union. While it has modernised at a fantastic pace, it still faces major problems of corruption and inequality. The country’s rebrand is all pervasive. In Baku, whole districts have been bulldozed to make way for shining glass skyscrapers. In others, Soviet-style apartment blocks have been simply concealed under glossy veneers, like bad teeth.